Authorities are investigating a series of blood-curdling crew testimonials. Warning: Some images in the following report may be disturbing to some readers. Taiwan’s Fisheries Agency (FA), which regulates the Taiwanese fishing industry, is investigating after a report by the Environmental Justice Foundation (EJF) based on crew testimony revealed illegal shark finning, along with the hunting and capture of protected species including dolphins and turtles, aboard five longline tuna vessels flagged or linked to Taiwan. 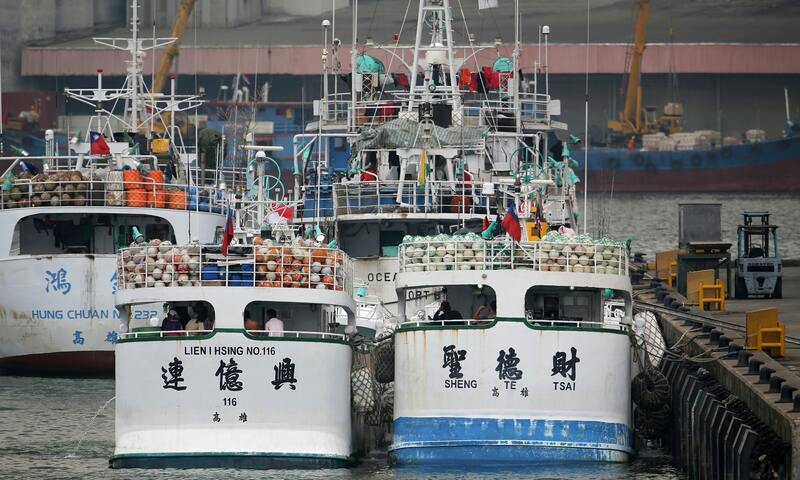 The report and accompanying video by EJF, a London-based nongovernmental organization, also detailed potential human rights abuses on four of the five vessels, including verbal threats, salary deductions, physical abuse, and long working hours in violation of Taiwanese law. Aboard these vessels, which fished in the Pacific, Indian and Atlantic Oceans, dolphins were used as bait for sharks, and shark fins were hidden from investigators at the bottom of freezers before being unloaded at port in Taiwan in the early morning, out of sight from investigators.